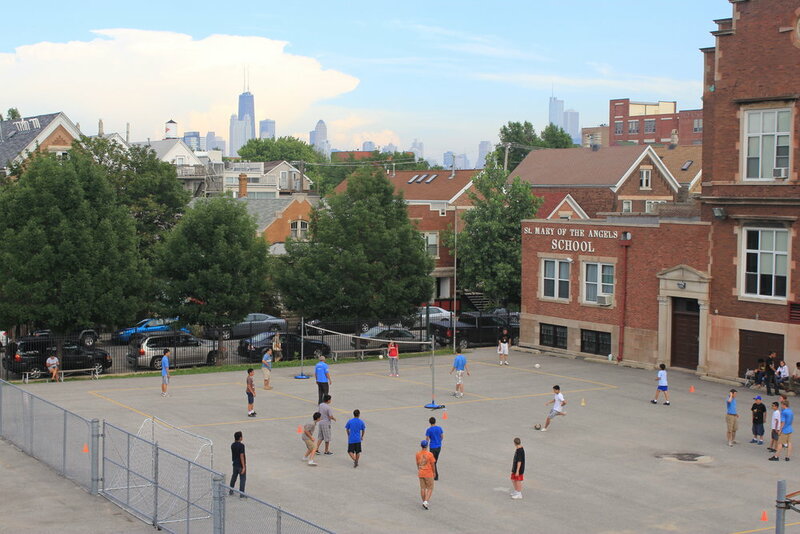 Please consider sending a contribution to help MEF's impact on Chicago's at-risk youth continue this summer. Any contribution helps propel MEF's mission: that Chicago's urban youth will be inspired and guided to positively transform their lives, families and communities. $100 will cover the cost of classroom supplies for an academic class at Midtown or Metro. $500 Will cover the cost of a field trip for summer apprentices. $1000 will offset the costs of the summer program for one. $2000 will cover the cost of five high school summer apprentices' stipends for their work in the program.